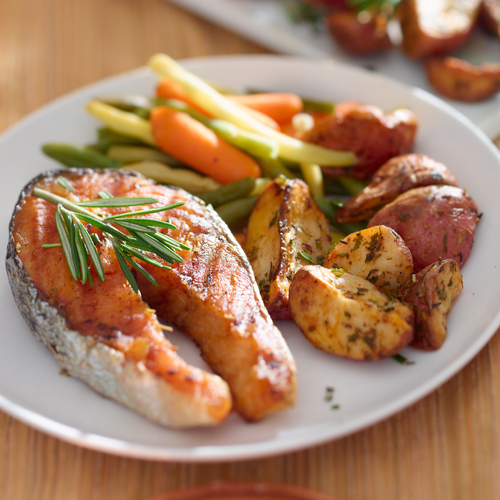 Eating More Fish Increases Gray Brain Matter By 14%, Prevents Memory Loss. Sorry Nemo, but eating more fish is an easy way to prevent age-related memory loss, finds recent research published in the American Journal of Preventive Medicine. Omega-3 fatty acids, rich in fatty fish like salmon, sardines, walnuts, and soybeans, are a nutritional darling. Fish oil has always been brain food and will continue to be brain food. Unfortunately, the intake of long-chain omega-3 fatty acids has dropped by some 90-95% compared to 100 years ago.